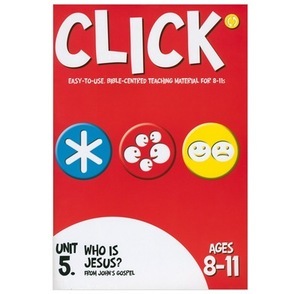 In this unit of click (8-11s): Who is Jesus? these ten sessions help the children to understand who Jesus is and the significance He has for their lives. They emphasise the miraculous sign that Jesus performed, along with the famous 'I am' sayings, to show who Jesus is and why He came.